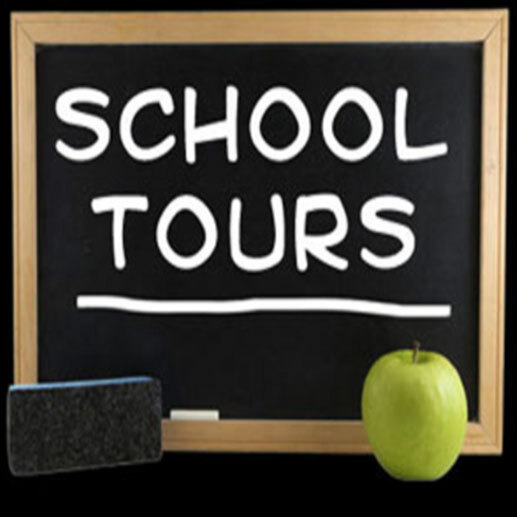 Please sign up to attend a school tour. We normally begin our first tour in January and continue tours through May. Our Day School classes fill up quickly, so visit us as early as possible and make sure to sign up on our wait list.